A lovely example of The Alice in Wonderland white rabbit character. Dressed in all his finery holding a working pocket watch/clock. A good collectable piece. It takes an LR44 lithium battery. Coaster. 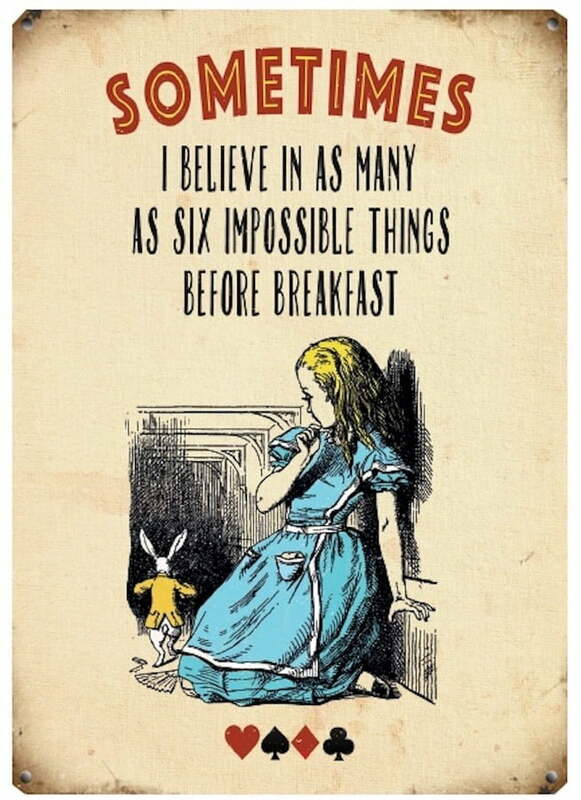 Alice In Wonderland . I Give Myself Good Advice .